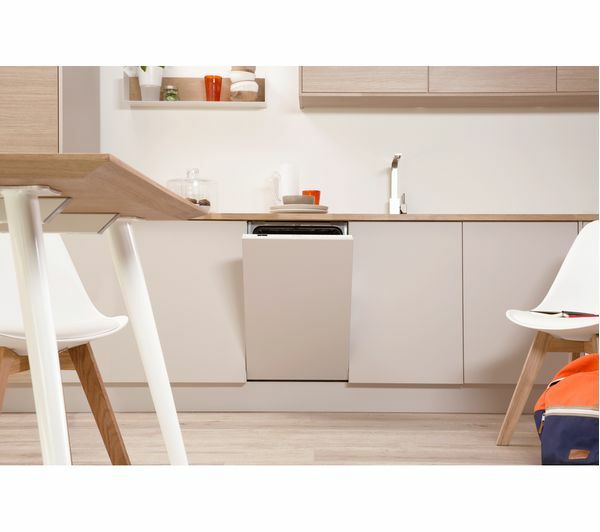 The baby care cycle is designed specifically to provide a hygienic wash that's guaranteed to destroy 99.99% of bacteria, so you can relax about the safety of your baby's items. 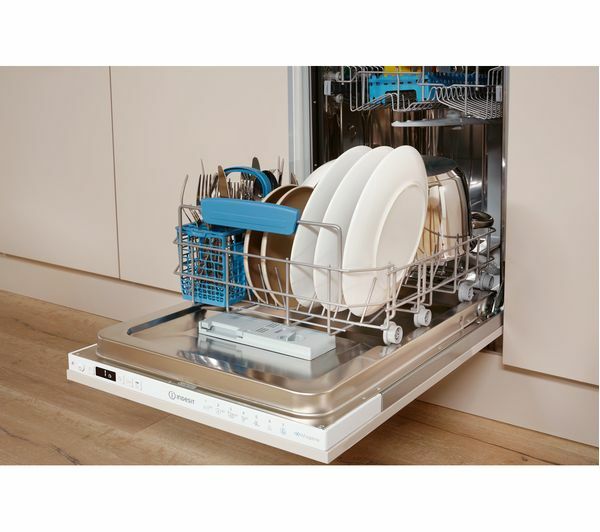 Every kind of item receives immaculate cleaning and drying - even if they're plastic. 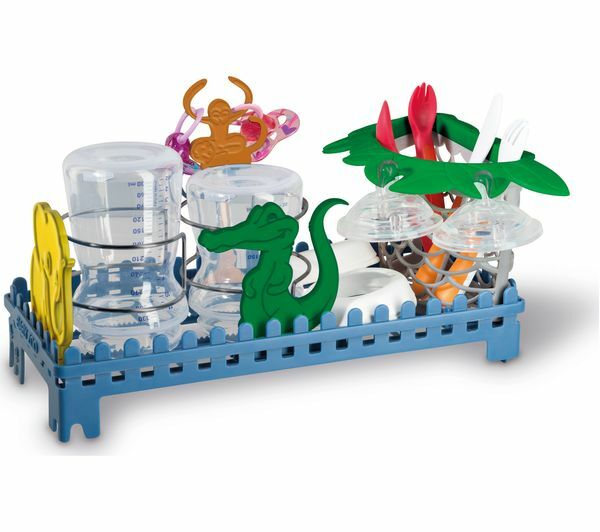 There's a special accessory included, which holds your baby's items while they're being washed - this helps to keep them away from other items. 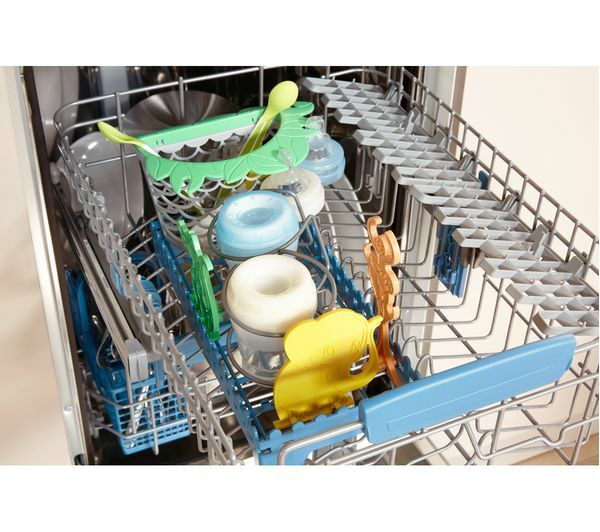 It's easy to load and remove, so you'll have everything you need to care for baby items. 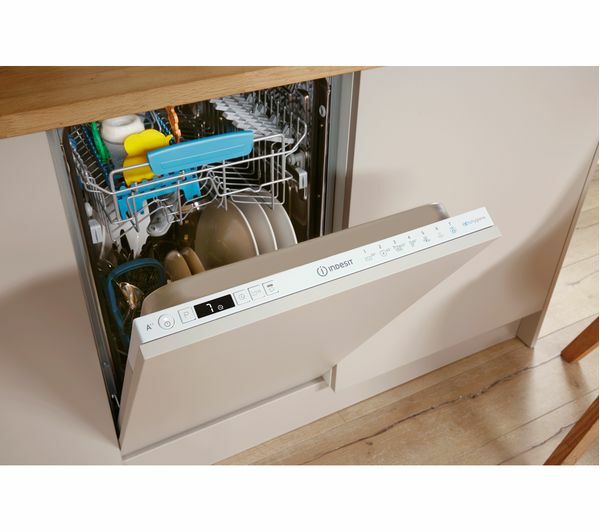 You can select your dishwasher to operate at a time that suits you with the delay timer. 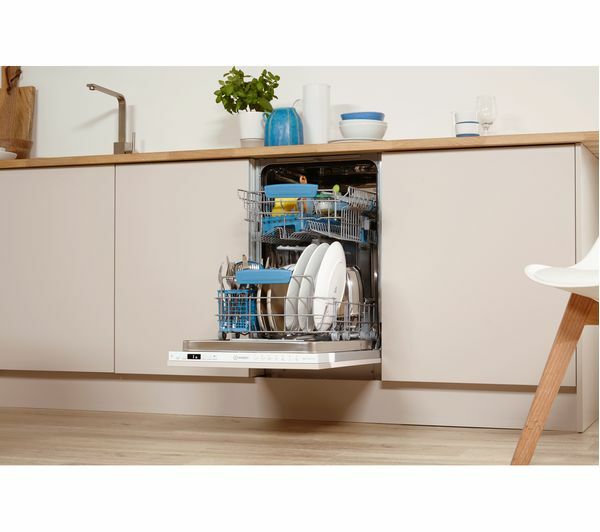 Just set the program and you're free to get on with your day whilst the dishwasher takes care of the rest. 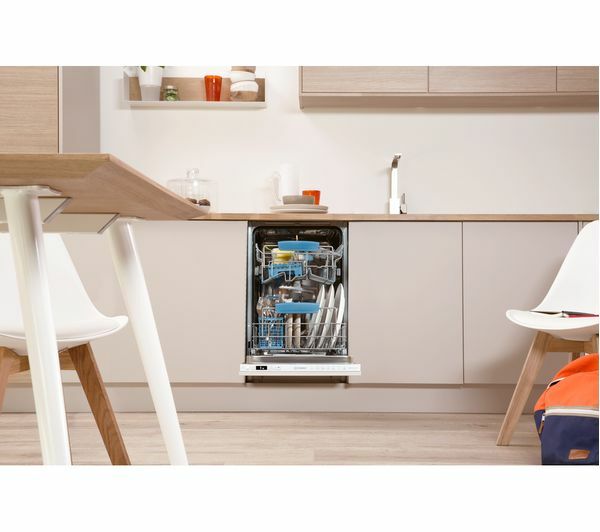 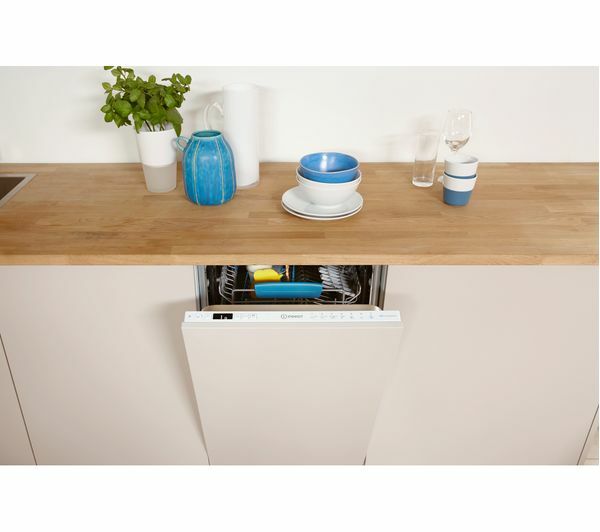 The Indesit DISR 57M96 Z UK Fully Integrated Dishwasher has a fast ECO cycle which is designed to save you money and energy, and still give you incredible results in less than an hour. 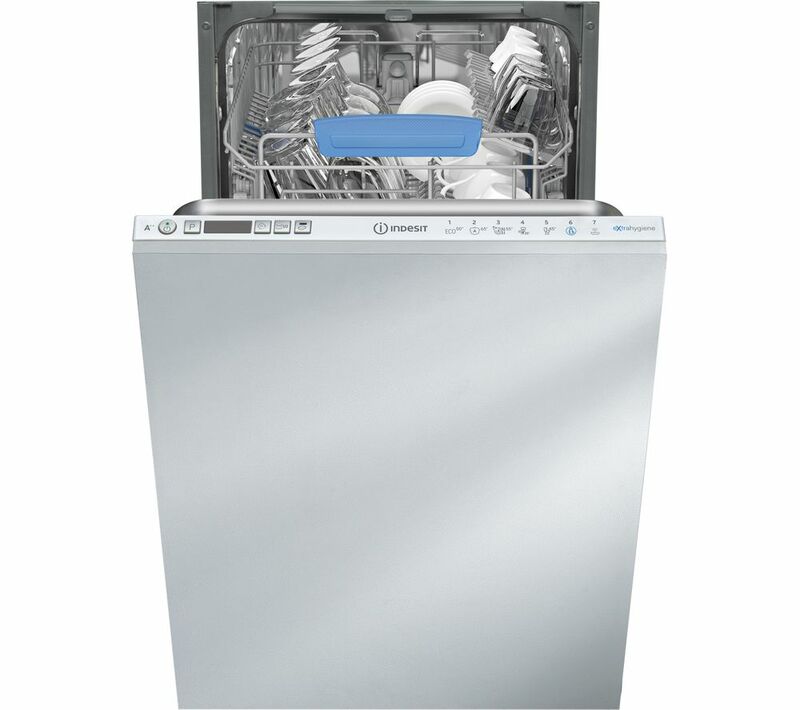 The half load option is perfect for smaller loads, by giving you the option to save on water use when you only have a few dishes to clean. 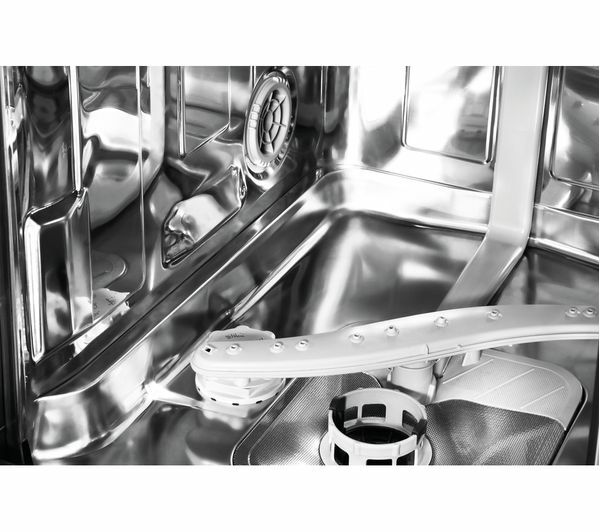 You can enjoy complete peace of mind with the ten year parts guarantee that keeps your dishwasher parts protected should they ever need to be repaired.